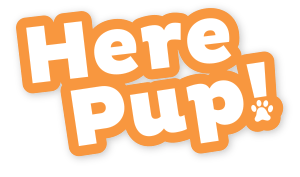 Merrick Dog Food Reviews, Ratings, Recalls, Ingredients! Change isn’t always for the better though, especially a change in ownership. Merrick Pet Care, Inc was bought by Nestlé Purina in July of 2015 from Swander Pace Capital, a private equity firm who purchased the company in 2010. It’s always possible that it might be a positive development that the biggest pet food producers are all investing in natural pet food. It’s obviously driven by growing consumer demand for better quality, but it makes some consumers nervous too. The class action suit filed in February 2015 with the U.S. District Court in the Northern District of California against Nestle Purina PetCare Company, has now been dismissed. 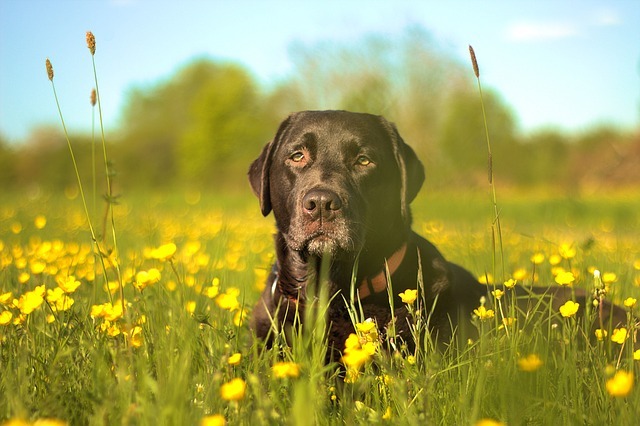 However, trust is still a big issue for the company, and the fact that it involved 3,000 online consumer complaints about Beneful® Dog Food making dogs sick is still something I think consumers should still keep in mind. 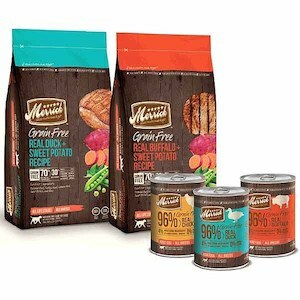 Trust plays a major role in my Merrick dog food rating, and I’m just not sure what the future holds for a pet food producer that I’ve loved in the past. While reviews of Merrick dog food are still generally good, there are a lot of consumer complaints about the change in ownership. Personally, I have a major problem with the fact that they could change their recipes at any time, but it won’t show on the product label until they’ve used all the old labels. The fact that’s allowed under law disgusts me, so long as any changes are posted on the company website. It specifically says on the Merrick Pet Care website that they never import ingredients from China. All the fresh ingredients apparently come from trusted farmers, and they are manufactured in their own facility in Hereford, Texas. However, I don’t know if that applies to the synthetic vitamins and minerals in their recipes. Local Growers - Merrick’s ingredients, such as the chicken, beef and sweet potatoes in their products come from family farms in the USA. The company website also points out that they use fewer distributors and warehouses, which mean that the ingredients are fresher. Real Whole Foods - The pet food formulas are made with fresh ingredients starting with high-quality meat, fish, fruit and vegetables. There are no artificial additives, sweeteners, colors or preservatives. They also include omega-3 and 6 fatty acids. Some formulas, like their Classic recipes, also have whole grains for added for fiber and nutrients. Our Own Kitchen - Merrick pet food has been prepared in their own kitchens in Texas for more than 25 years. Balanced Nutrition - Every Merrick pet food has deboned meat as the first and main ingredient. The dry food is made with between 60 to 70 percent meat, poultry and fish, which gives them a guaranteed protein level of between 30 to 38 percent. It’s hard to make any kind of informed decision about Merrick’s dog food when I have no trust in their product labels. It might be great food now, but what about tomorrow? Not all formulas are grain-free. The recipes include both kibble and cans. They use multiple protein sources and are designed with different life stages in mind. There are potato-free and poultry-free options too. These high-protein kibble formulas are grain-free too with added freeze-dried, raw protein pieces. There are cans too, as well as recipes for puppies. This line is grain-free too. 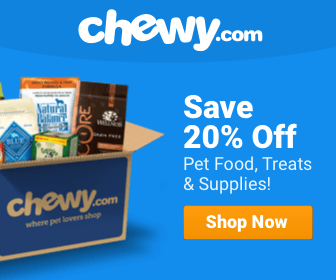 It comes in the form of freeze-dried, raw bites of meat, poultry or fish for complete meals, treats, or in addition to kibble. These canned and kibble products are grain-free and made with only one source of animal protein for sensitive dogs. Real deboned meat, fish or poultry is still the center of these formulas, which include both kibble and cans with separate products for puppies. There are also ancient grains in the recipes like barley and quinoa, which are known as highly digestible for dogs. They don’t include potato. I still recommend Merrick Dog Food for the most part, I just do so with a word of caution. Pet-lovers need to be constantly aware that problems could arise at any time, so they’ll need to continue to keep themselves informed. These products still seem to have the natural, trustworthy ingredients I look for, but I prefer small, family-owned-and-operated companies. I want to know that the science of pet nutrition and safety will continue to be demonstrated as my pet food company's top priority. Both my mom and dads dogs got severely sick from your food on Sunday night. Both dog had seizures and one kept seizuring and ended up not making it. they had the vet come to their home. You need to do something about this. My parents are both elderly they watched their dog die in front of them. I will post all over the internet for no one to ever buy your food again. We are already posting this. This never should of happened. What the hell did u put in this food!!!!!!!!!!!!!!!!!!!!! !